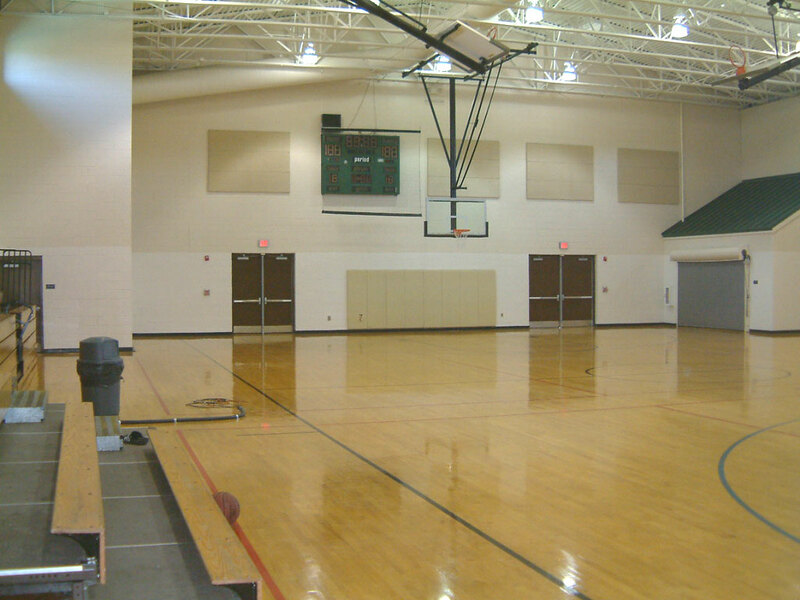 This multi-purpose facility offers an array of structured activities for youth, young adults and seniors. 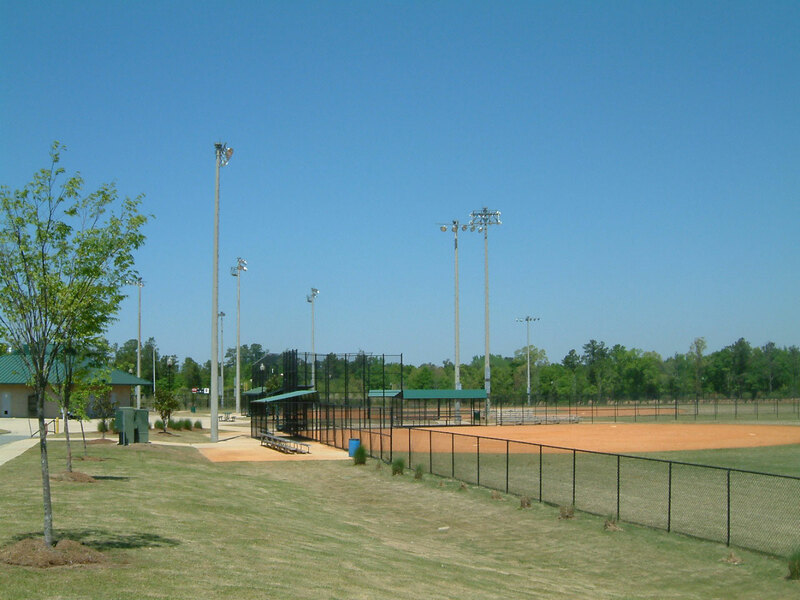 Park amenities include: a 19,000 sq. foot recreation center; little league baseball field complex; half-mile asphalt walking trail; 50-meter leisure pool and a football field. 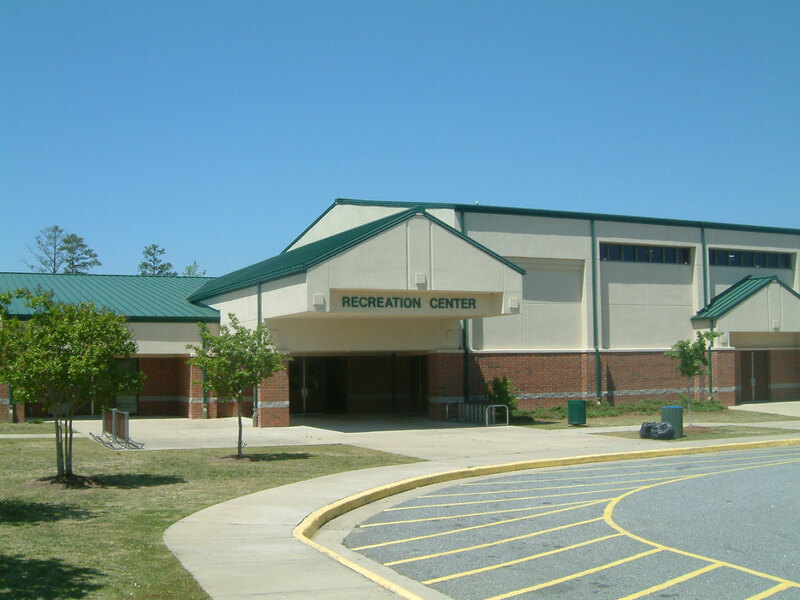 The recreation center is comprised of a gymnasium, weight room, aerobics room, childrens' activity room, full size kitchen, game room and locker room. The center can also be rented for private gatherings, reunions, sport events or banquets. The leisure pool has water fountains, water buckets, slide, swim lap area, locker rooms and concession stand.